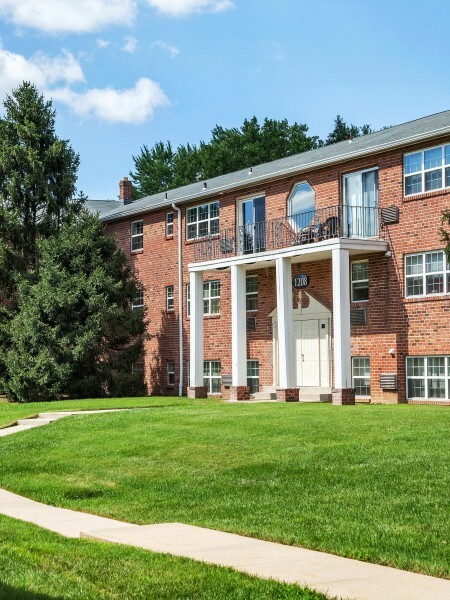 Spacious Upgraded Apartments in Barrington, NJ!  Union Grove Apartment Homes has brought together the best of everything, right in the heart of Barrington. Whichever spacious floor plan you select from our accommodating variety, you’ll find all the room you need and all the features you want. Upgraded gourmet kitchens, enhanced bathrooms, individual washers and dryers – they’re all available here, along with amenities in-sync with your style and a location that can’t be beat. When you’re not taking advantage of quick access to the NJ Turnpike and I-295, you can find endless shopping and dining opportunities closer to home in downtown Haddonfield, Collingswood and the Cherry Hill Mall, all just minutes away. Best of all, your pet is just as welcome as you are at Union Grove. Having it all has never been easier. Union Grove doesn't have a pet weight limit, so we welcome furry residents of all shapes and sizes. Be sure to view our pet policy to learn more. Not only does Union Grove offer impressive studio, one, and two bedroom homes and unparalleled community amenities just steps from your front door, but they are also strategically located to give you access to the best shopping, dining, entertainment, and more close to home. Enjoy a little retail therapy at Echelon and Deptford Mall and Gloucester Premium Outlets, all just minutes from home. Easy access to the New Jersey Turnpike and I-295 means you can easily commute throughout South Jersey and Downtown Philadelphia. You can also enjoy downtown Haddonfield and Collingswood without traveling too far from home. You can also enjoy the outdoors at Runnemede Lake Park or along the banks of the Delaware River. Close to both work and play, Union Grove is perfect for any lifestyle. Apply online or pay us a visit today to take a tour and begin making Union Grove your new home in Barrington, New Jersey.